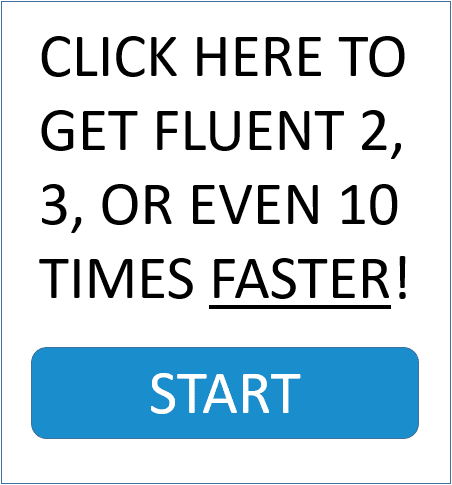 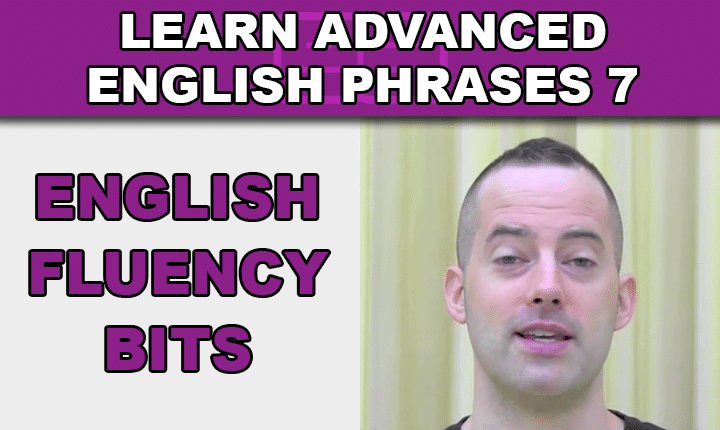 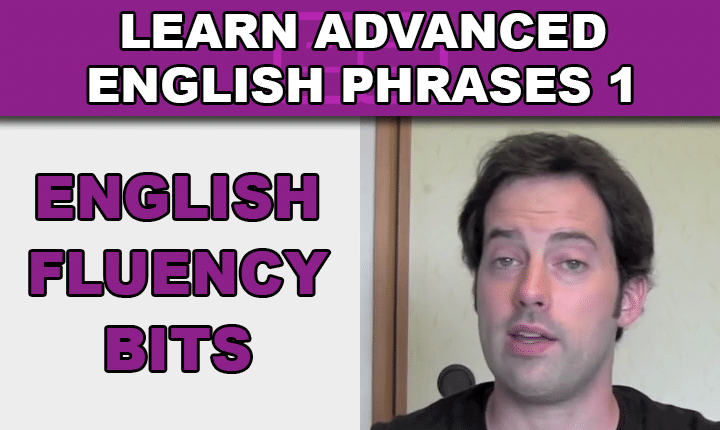 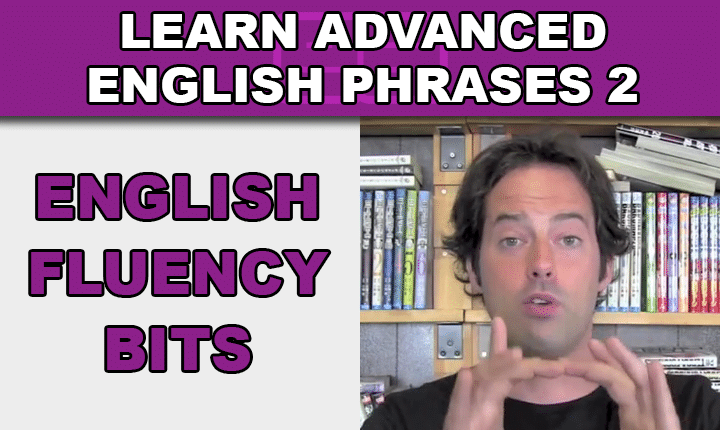 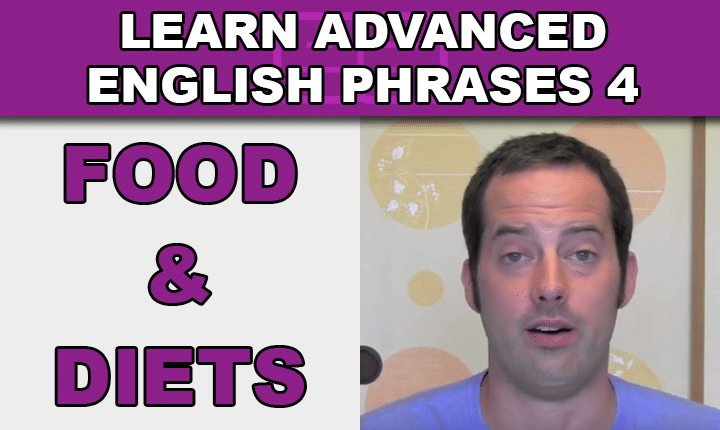 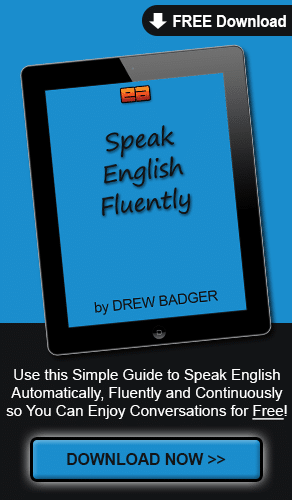 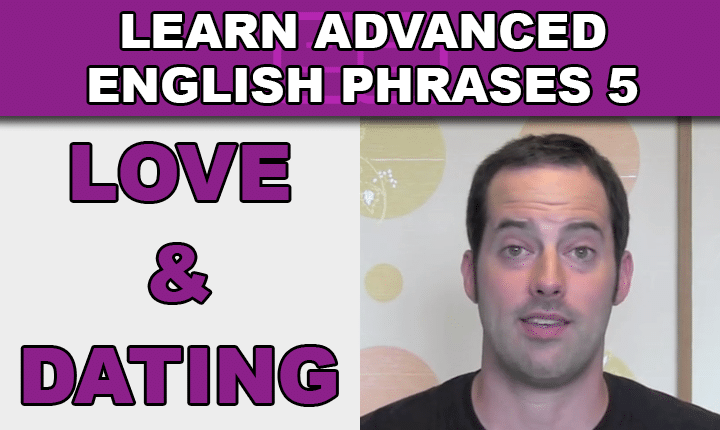 Learn to speak English naturally, using conversational words and expressions like native English speakers, with free videos, lessons and articles! 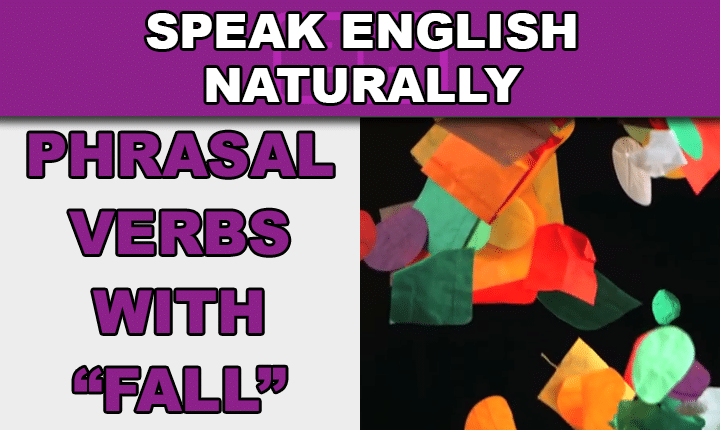 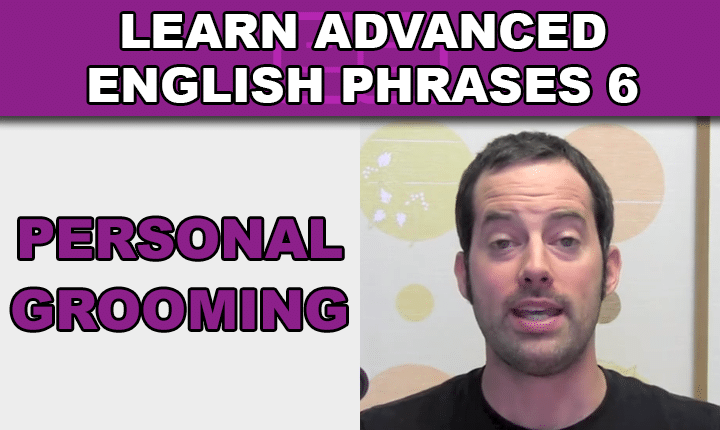 Learn phrasal verbs with fall in this free video lesson so you can start speaking English more naturally and conversationally, like a native speaker! 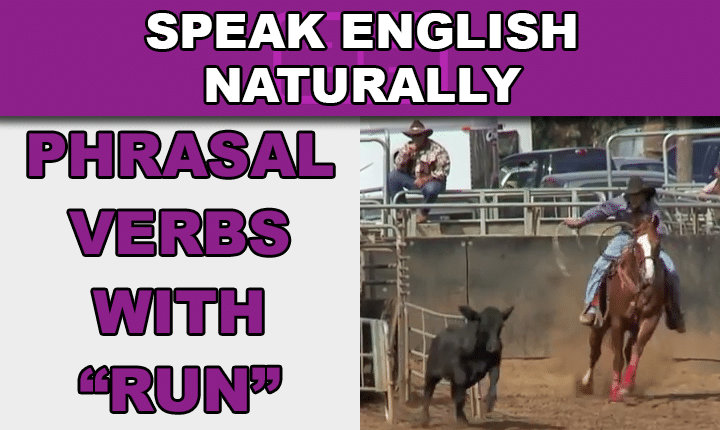 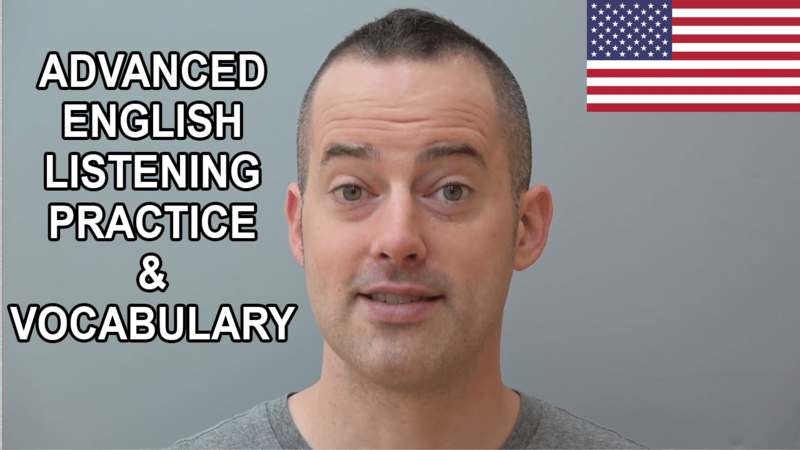 Learn phrasal verbs with run in this free video lesson so you can start speaking English more naturally and conversationally, like a native speaker!